Apr. 15 I 9:00 a.m. – 12:30 p.m.
Apr. 17 I 9:00 a.m. – 12:30 p.m.
Apr. 23 I 9:00 a.m. – 12:30 p.m.
Click title of event for detailed information.  CSC Broward is pleased to share the following child and family related information. 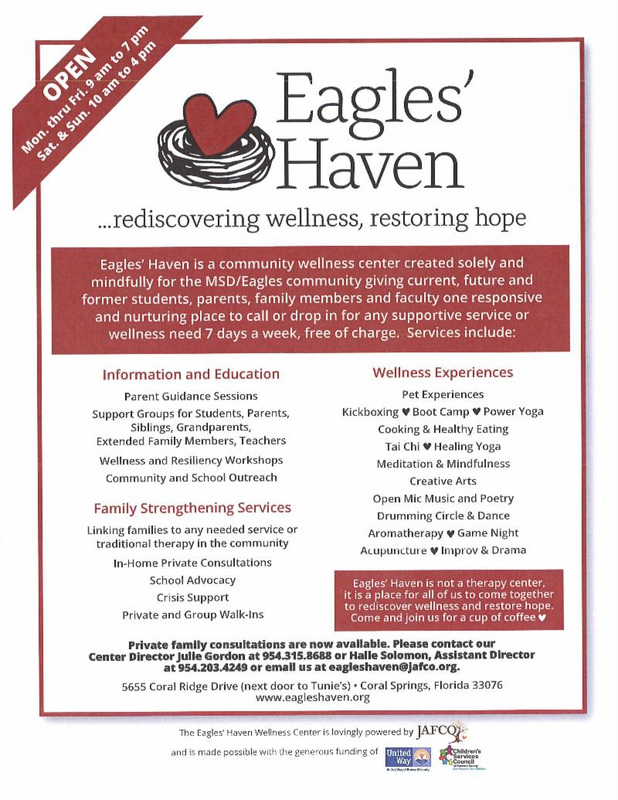 Please contact the sponsoring organizations directly for more info. 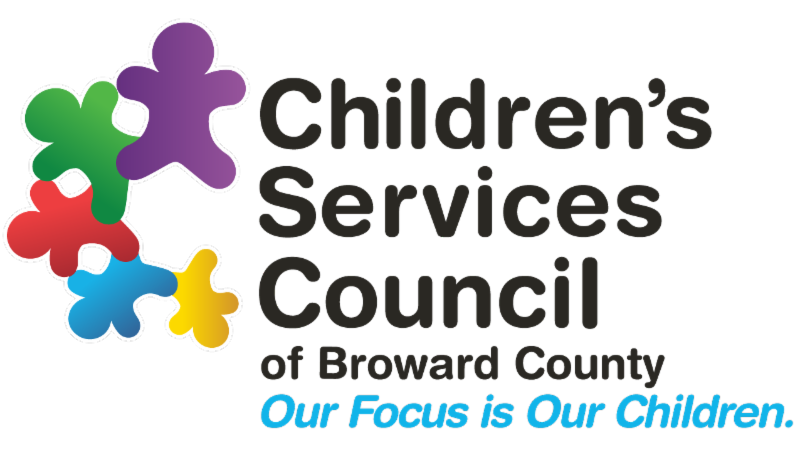 Events in the blast are listed free of charge and, unless sponsored by the CSC, should not be considered as endorsements.